Adjustable, elastic: comfortably secures unit to body. 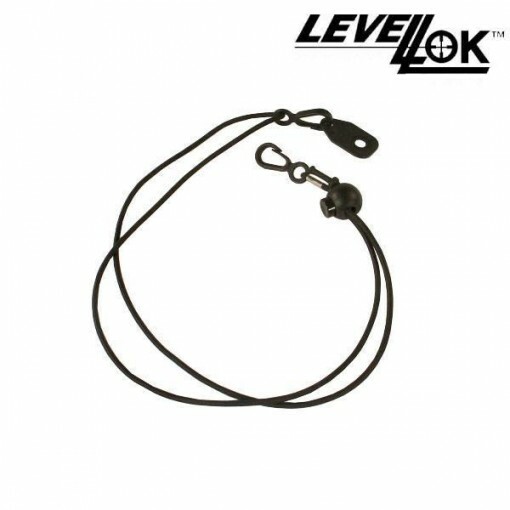 The LevelLok Shoulder Strap is adjustable and elastic. It comfortably secures the unit to your body for travel.